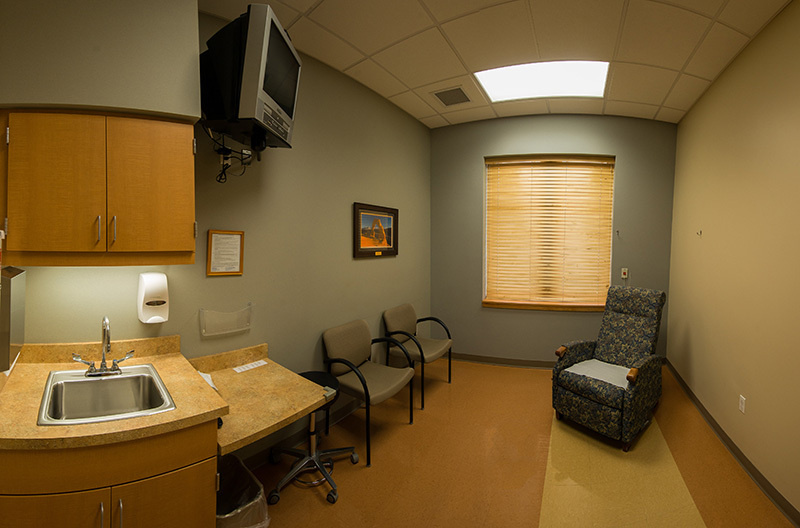 Our facility features fully equipped operating rooms with the latest advanced instrumentation. 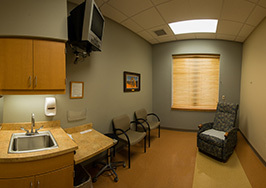 The recovery area is state of the art and postop rooms assure your privacy and provide an opportunity for your family to join you shortly after your procedure. 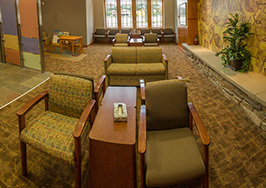 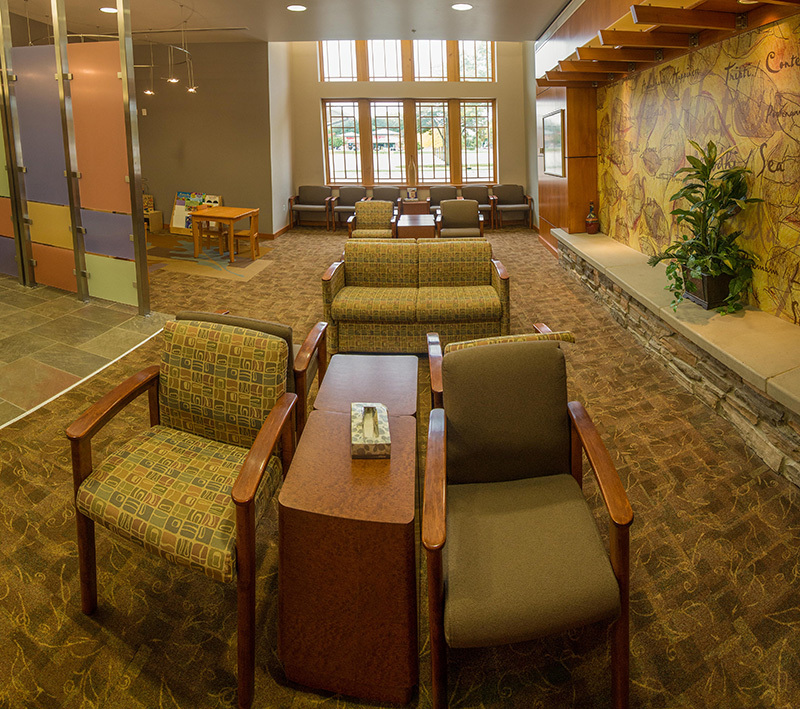 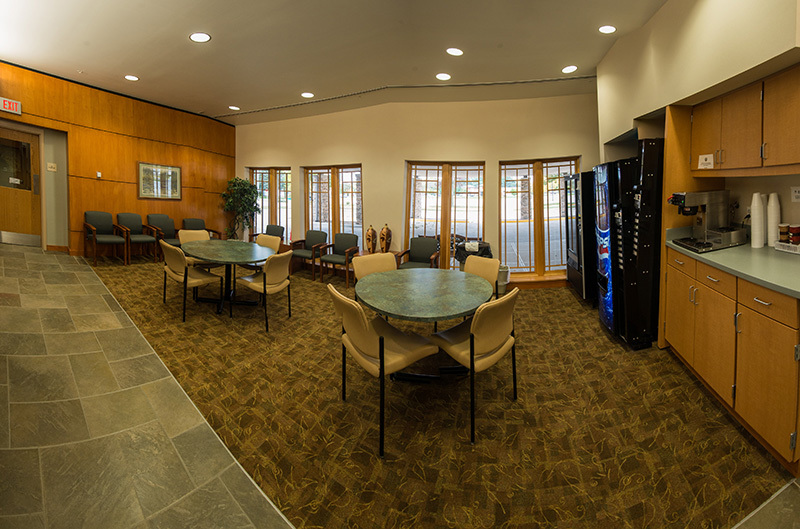 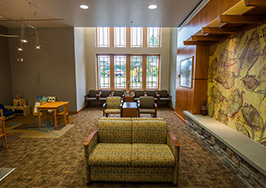 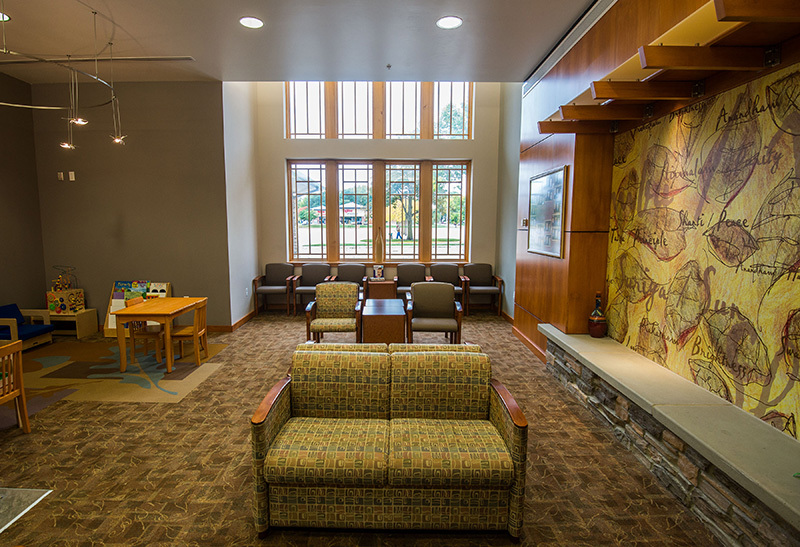 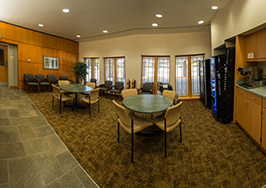 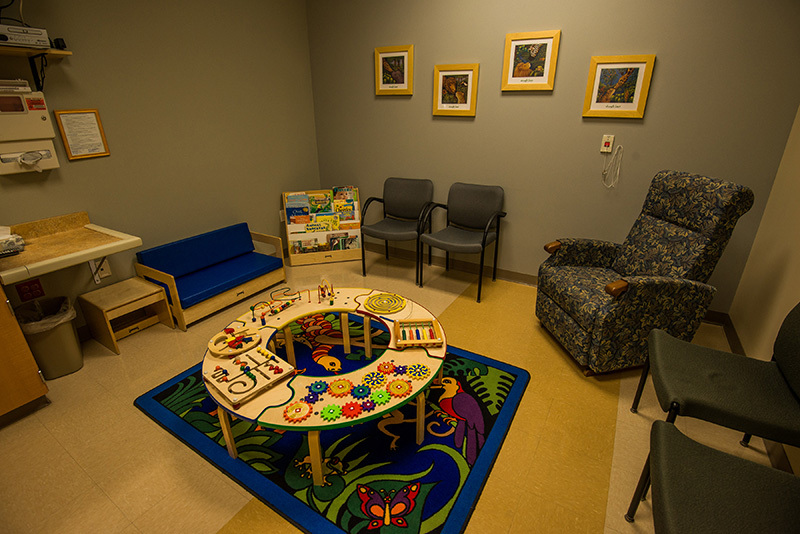 The Mason City Surgery Center offers patients a safe and professional environment. 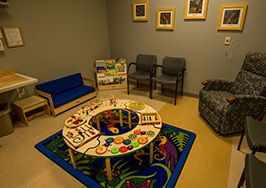 Our highly qualified nursing and technical staff were recruited for their experience and expertise. 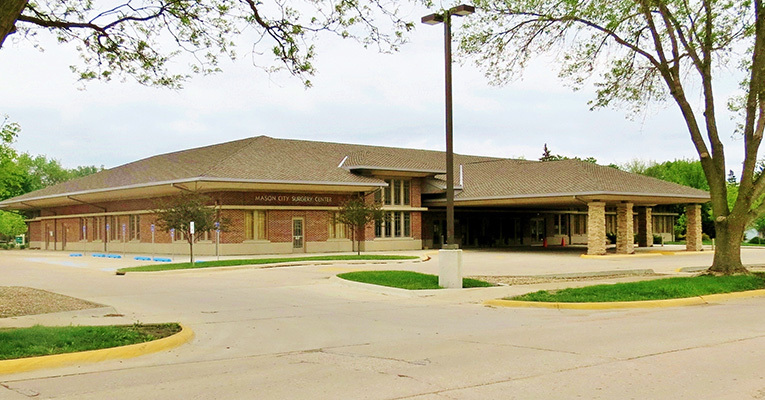 The Mason City Surgery Center is a partnership between the Mercy Medical Center – North Iowa and ASC Physician Partners, L.L.C.